A significant change to our service will be taking place on November 1st, all users must comply. As of November 1st, if you use a U-bicycle, you must return it to one of our specific designated locations. U-bicycle is updating from a dockless bike share system to a virtual drop zone system in the City of Victoria! You will still be able to lock and unlock a bike from any location, but you will continue to be charged until you successfully lock your bike at one of the virtual parking locations. After physically locking the bike, check your phone and chose to end your trip. 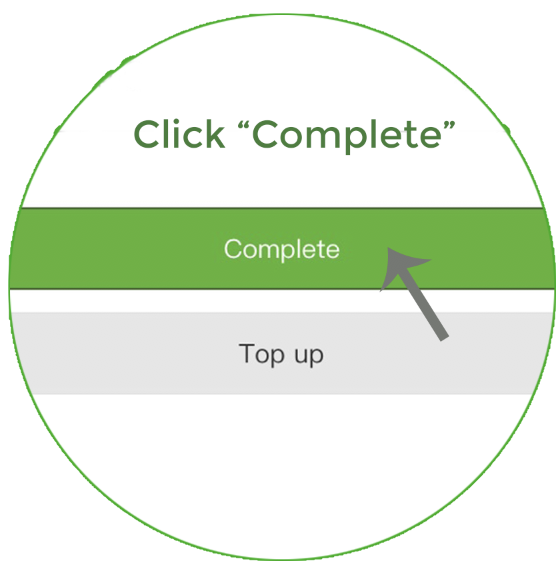 Only when your screen shows “Complete” is your ride finished. The virtual drop zones can be found on your map, displayed as a bike in a square box. Bring your bike to the icon on your map and lock up your bike properly and responsibility at the bike racks or designated spots: your bike automatically detects when it is within 10 meter of the virtual dropzone. These locations are also where you will be able to pick up a bike, and the icon on the map will show you how many bikes will be available there for you. Why is this change happening? It’s been the plan all along, and a requirement from the city that we agreed to. This new system will make finding a bike more consistent and reliable. It will also ensure a better distribution of the bikes in the city to where you are more likely to need one. Need to make a short stop during your trip? No problem. 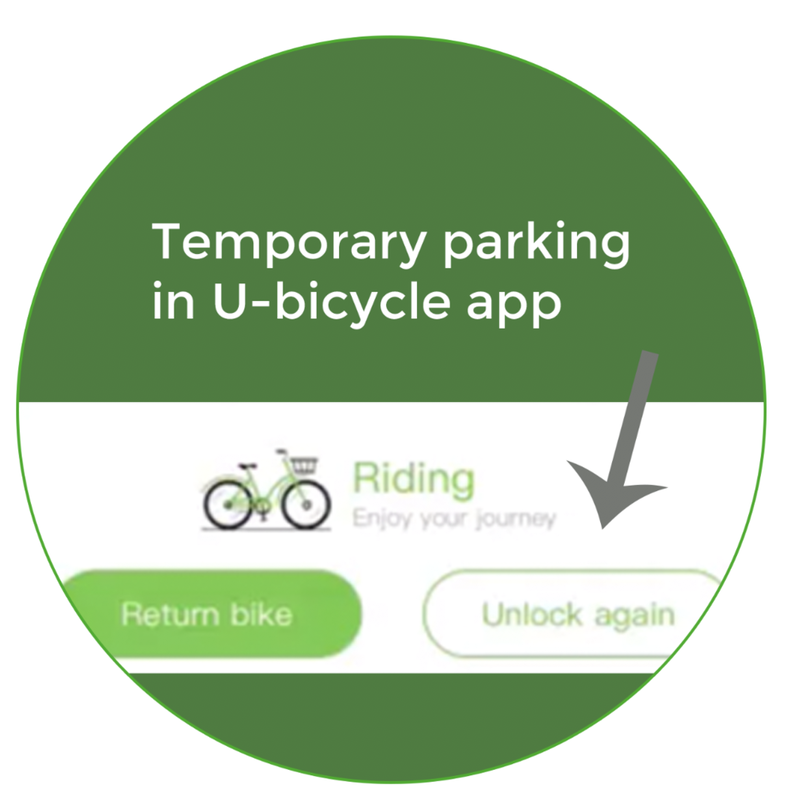 You can still temporarily park your bike anywhere with our temporary parking feature, found in our app. You can lock up your bike, pop your head into a shop, and then continue to ride. Important: Users are required to end their rides at the drop zones or users will continue to be charged. If you would like more U-bicycle designated stations that will provide more convenience for City of Victoria residents, please let us know where! We would love to hear your recommendations to improve our service.